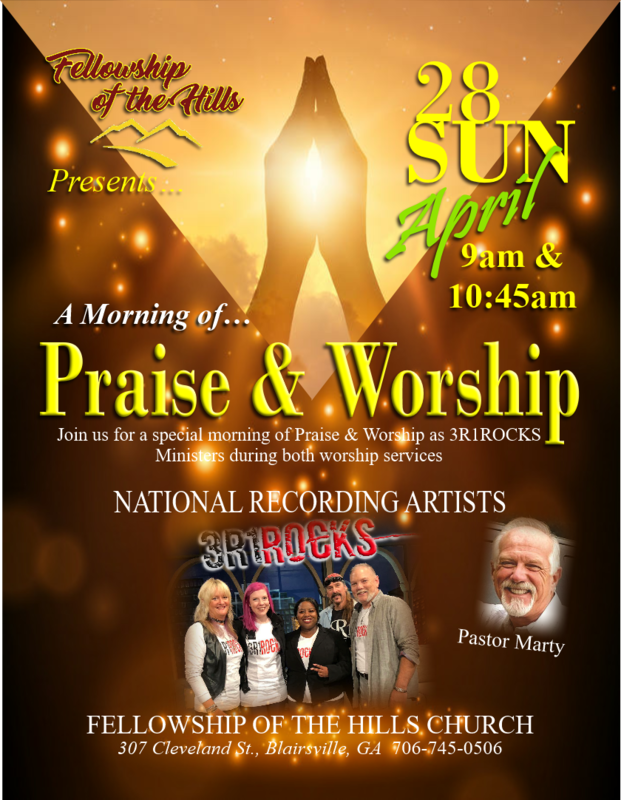 We will be ministering live in both of these Sunday morning services! Come with EXPECTATIONS to see GOD move in these services – YOU WILL BE BLESSED!!! Come on out and bring the whole family as we will be playing live along with several other great Christian bands for this AWESOME CAUSE! We have been given the HONOR of LEADING THE PARADE AND BEING THE FIRST BAND UP, TO KICK OFF THE MUSIC! YOU are invited to join us as we gather together in downtown Augusta to lift up the name of Jesus and boldly proclaim His Lordship over our community.